Welcome to Mentor for Bank Exams. Current Affairs Weekly Update is a complete docket of important news and events that occurred during the week of (22nd to 28th) January 2019. 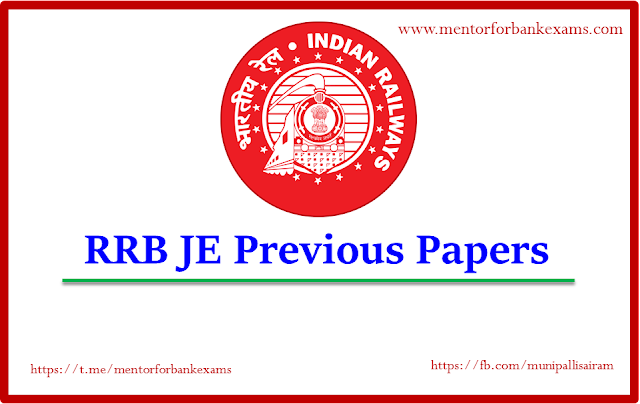 This file is important for all upcoming Banking & Insurance exams. 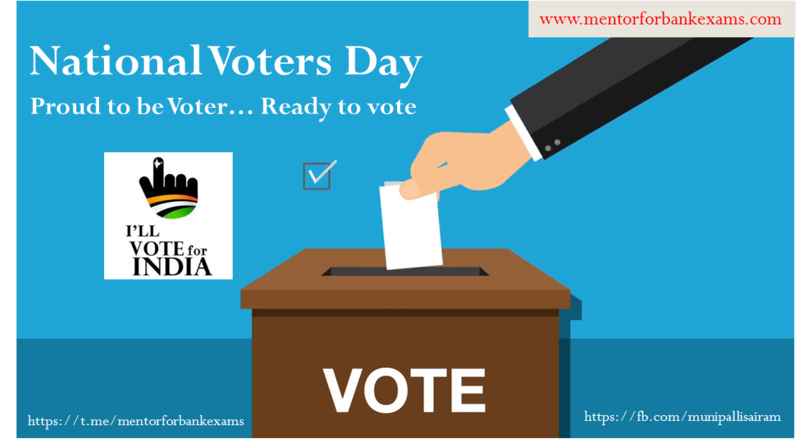 National Voters Day is celebrated on January 25 of every year. National Voters Day marks the foundation of the Election Commission of India which established on 25th January 1950. Voters Day is observed every year to improve the enrolment of young voters and to increase awareness about the active participation in the electoral process. 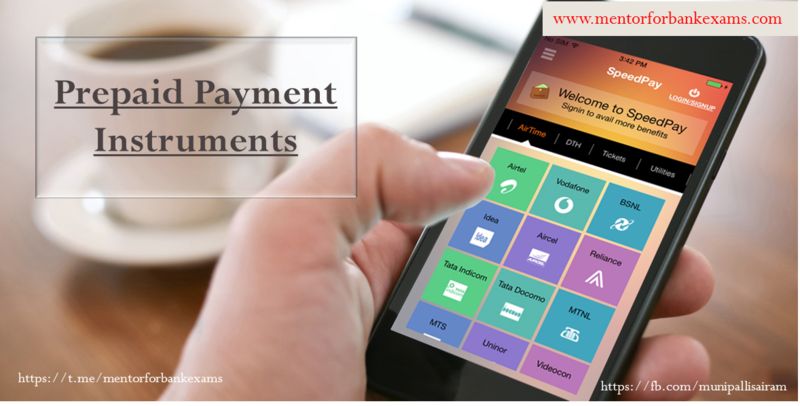 PPIs are instruments that facilitate purchase of goods and services, including financial services, remittance facilities, etc., against the value stored on such instruments. PPIs that can be issued in the country are classified under three types viz. (i) Closed System PPIs, (ii) Semi-closed System PPIs, and (iii) Open System PPIs. Welcome to Mentor for Bank Exams. 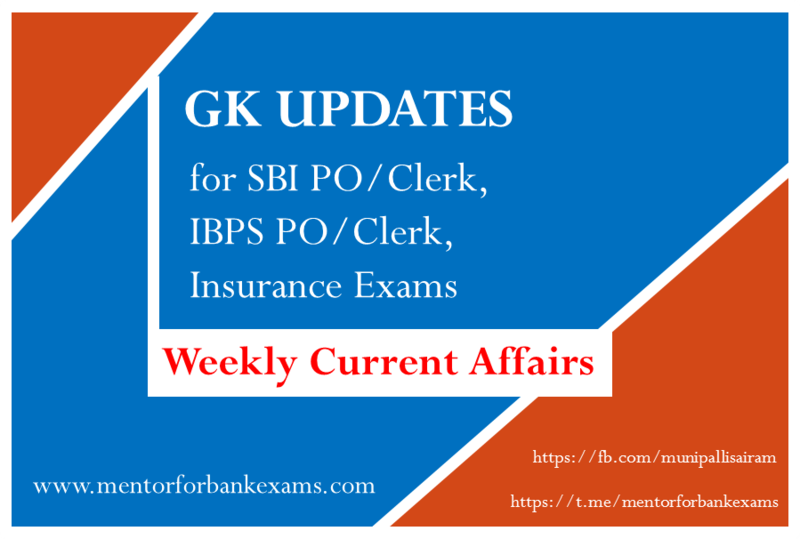 Current Affairs Weekly Update is a complete docket of important news and events that occurred during the week of (15th to 21st) January 2019. This file is important for all upcoming Banking & Insurance exams. Welcome to Mentor for Bank Exams. 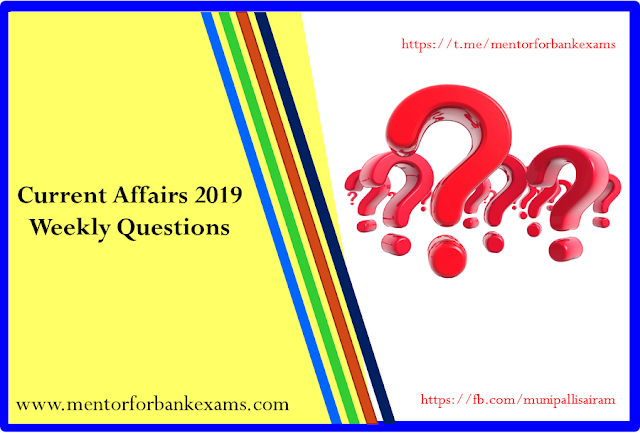 Current Affairs Weekly Questions is a complete docket of important news and events that occurred during the week of (15th to 21st) January 2019. This file is important for all upcoming Banking & Insurance exams. Welcome to Mentor for Bank Exams. 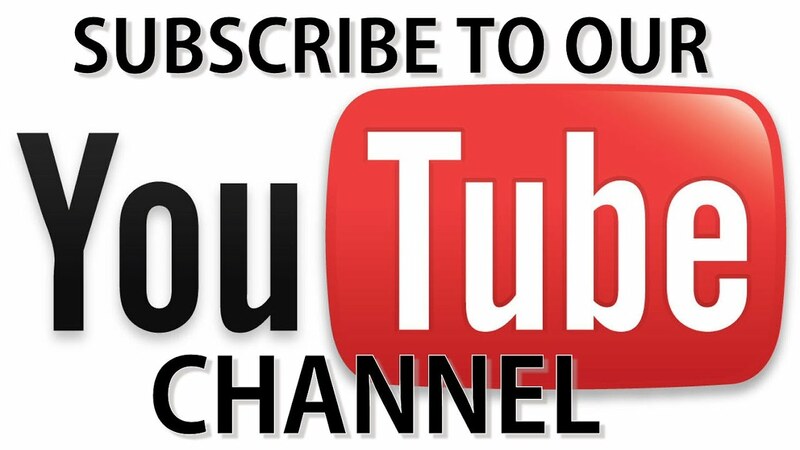 Current Affairs Weekly Questions is a complete docket of important news and events that occurred during the week of (8th to 14th) January 2019. This file is important for all upcoming Banking & Insurance exams. Welcome to Mentor for Bank Exams. Current Affairs Weekly Update is a complete docket of important news and events that occurred during the week of (1st to 7th) January 2019. This file is important for all upcoming Banking & Insurance exams.